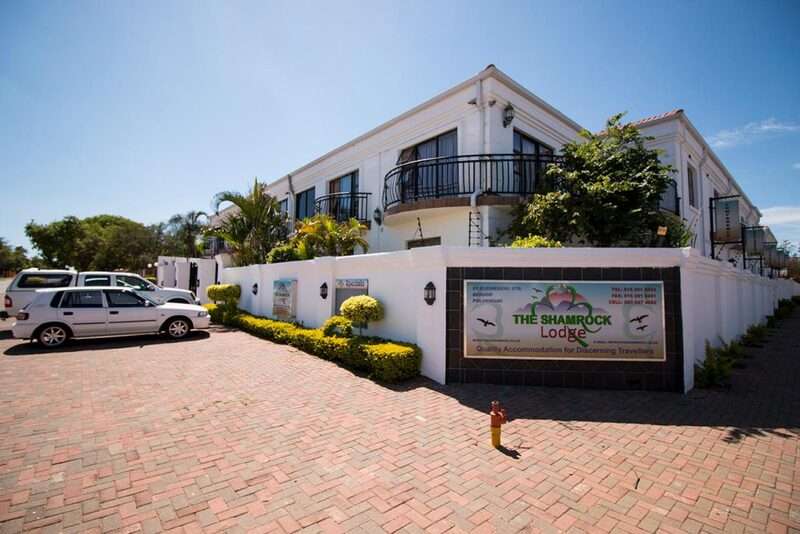 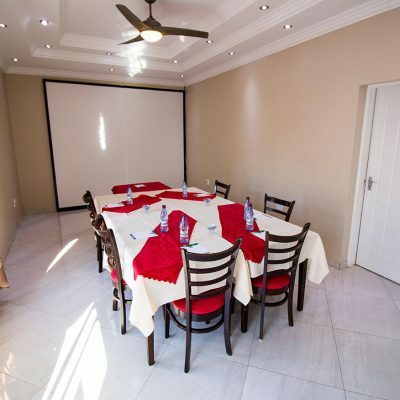 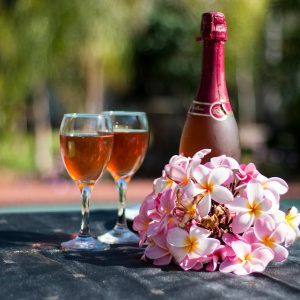 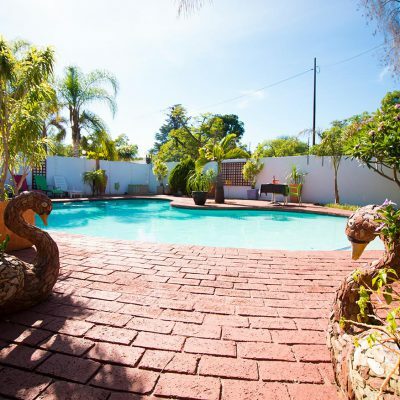 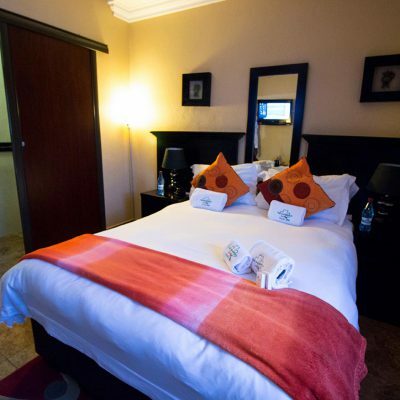 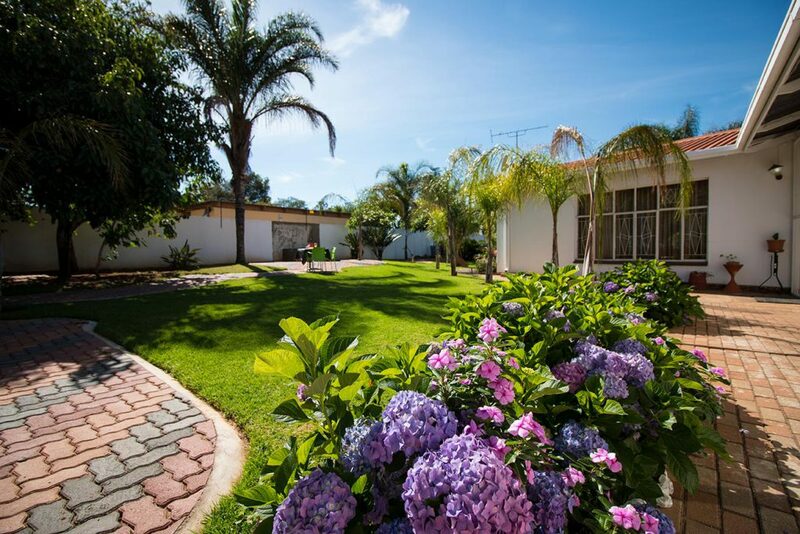 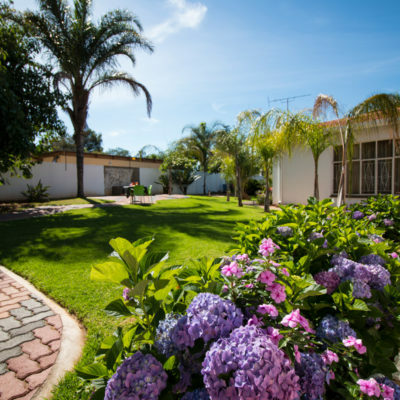 The shamrock lodge is an exquisite establishment situated in the heart of Polokwane. 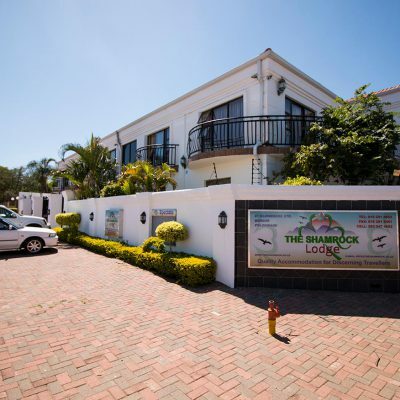 Conveniently located due north of the city centre, the Shamrock Lodge is ideally designed for the leisure or business traveller. 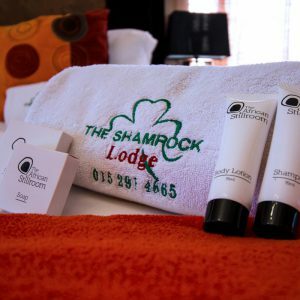 Our friendly and professional staff are available 24 hours a day, to ensure that you get first-class customer service during your stay. 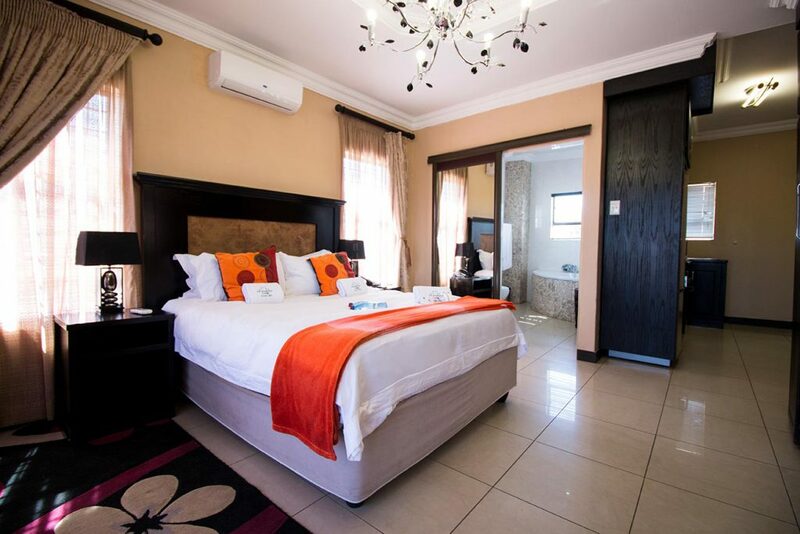 With 30 luxury guest rooms and suites. 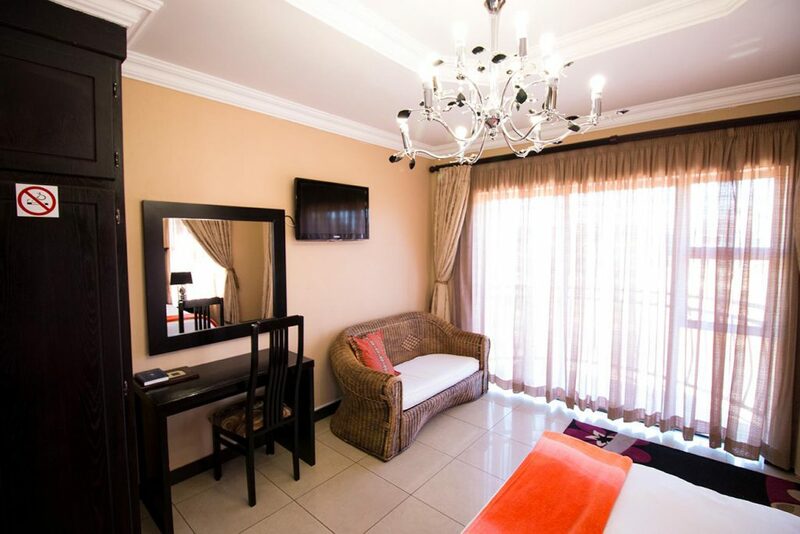 Most with centralised air conditioning, satellite television, a mini bar fridge and fully furnished bathrooms, your comfort is guaranteed. 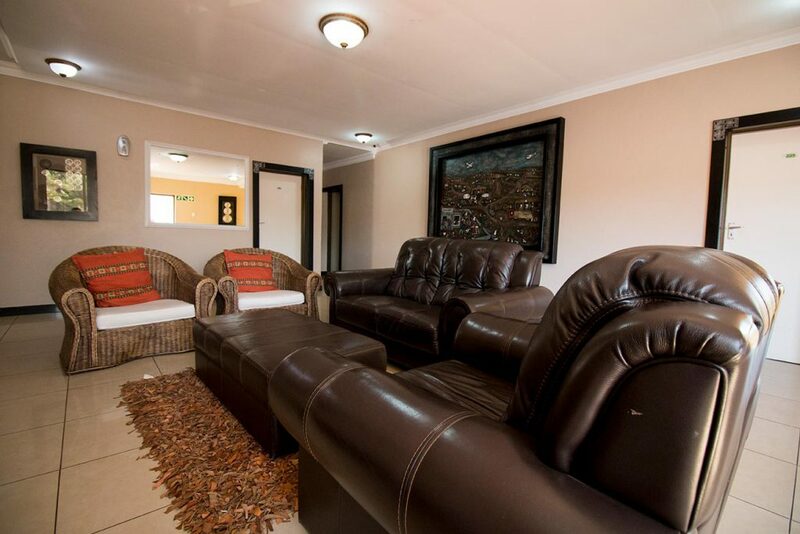 The lodge is unique in it’s interior finishings that showcase great artistry prowess. 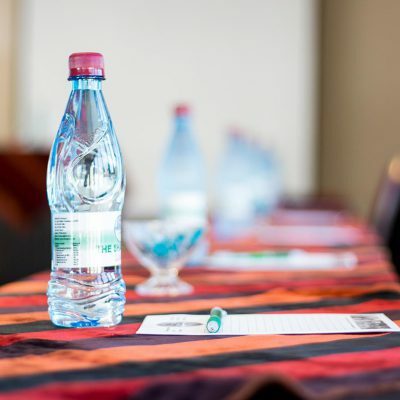 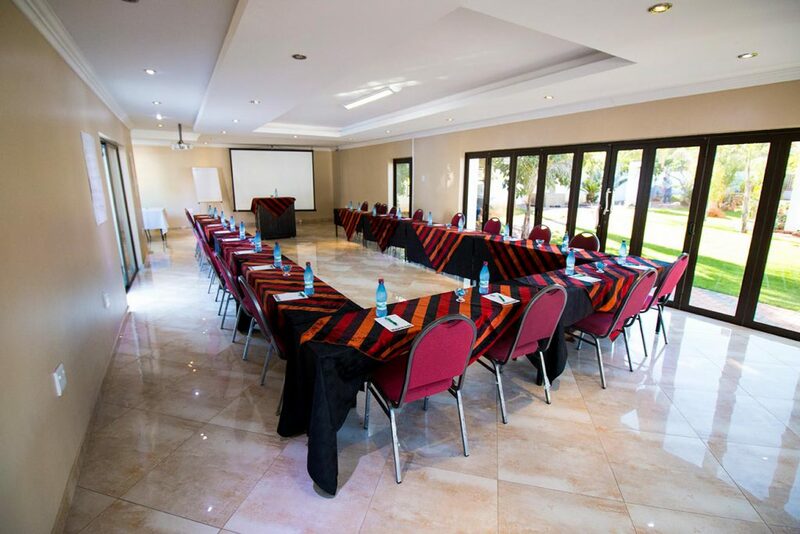 Superb conference facilities ensures a relaxing yet stimulating environment that encourages success. 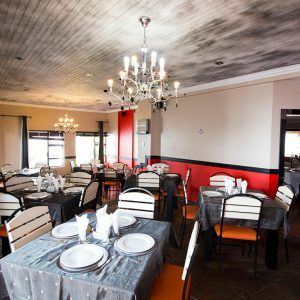 During your stay you can treat yourself to the chef’s daily special or experience a variety of freshly prepared English and African cuisine at the classic restaurant. 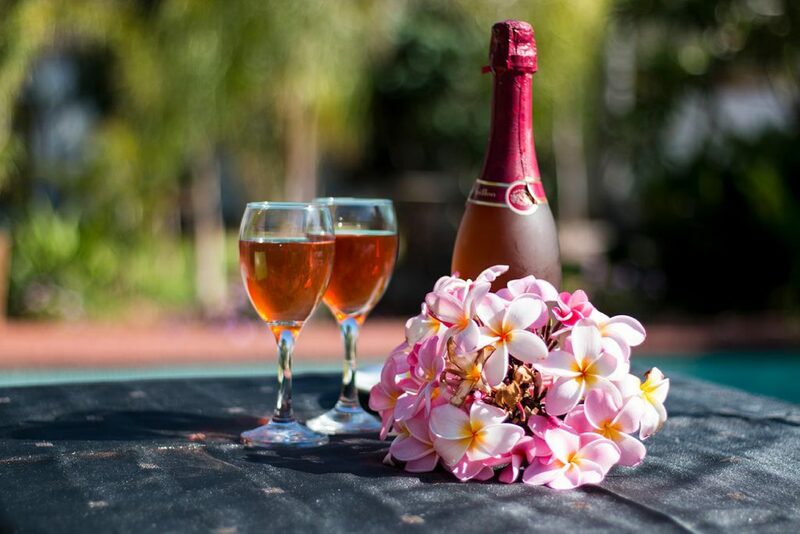 Our bar provides a wonderful setting to catch up with friends and enjoy a few cocktails or an ice-cold beverage. 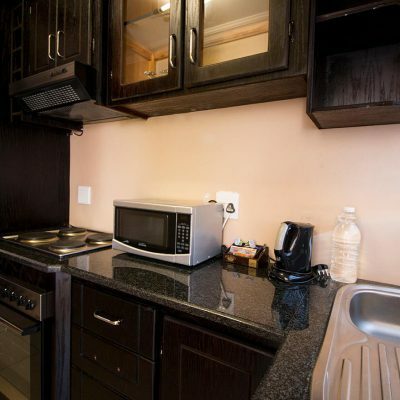 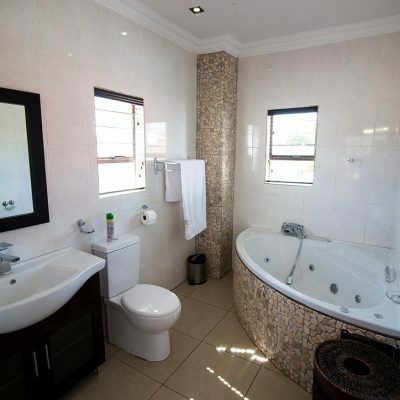 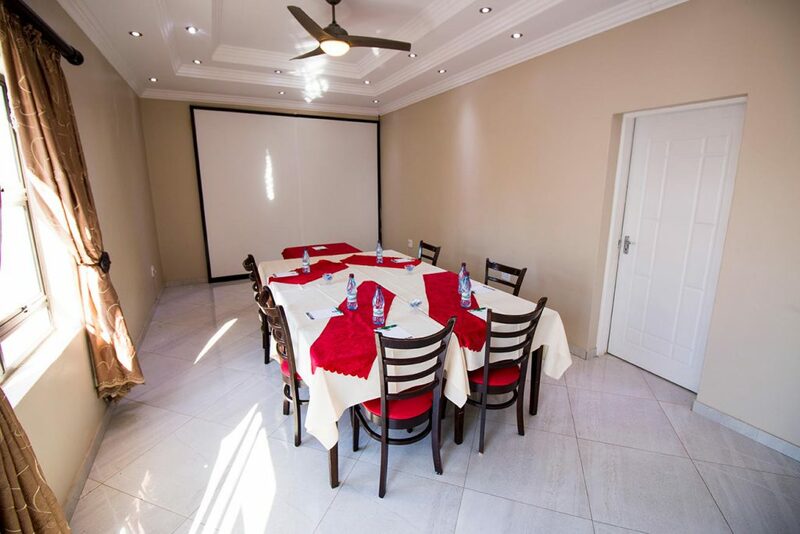 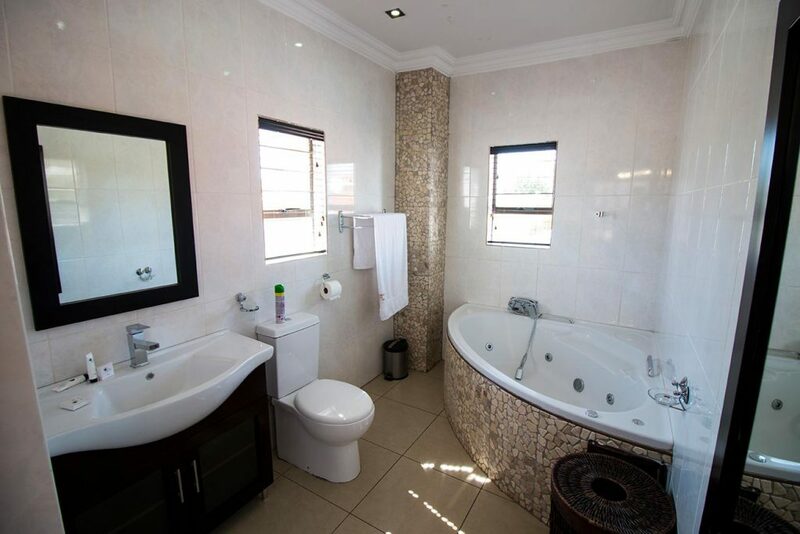 The lodge is strategically positioned and is surrounded by all major places of interest such as the majestic Mall of the North, the provincial Peter Mokaba stadium, and several other entertainment centres and shopping malls. For those in love with nature, the Polokwane game reserve is just in the lodge’s vicinity and day trips can be arranged by management. 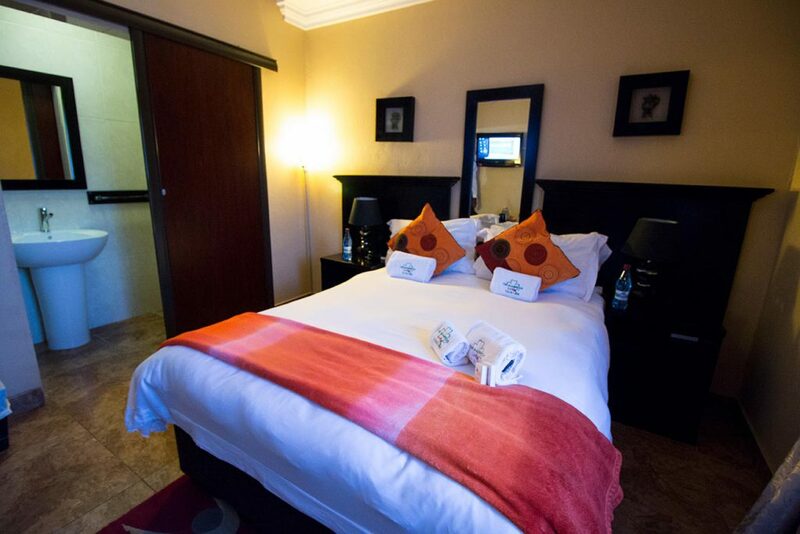 Quality accommodation for the discerning travellers. 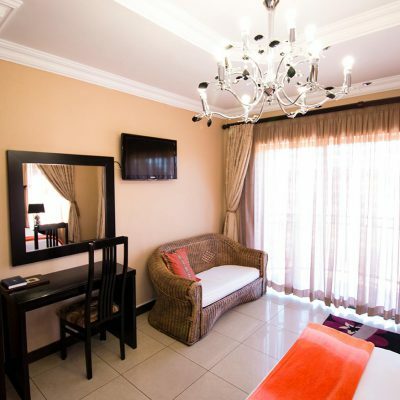 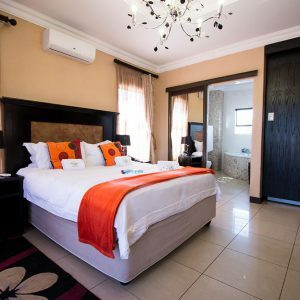 Our stylish 30 rooms comprise of standard and executive suites and mostare fitted with: Air conditioning, heaters, a courtesy fridge, coffee-making facility, satellite LCD television, WIFI access and a telephone line. 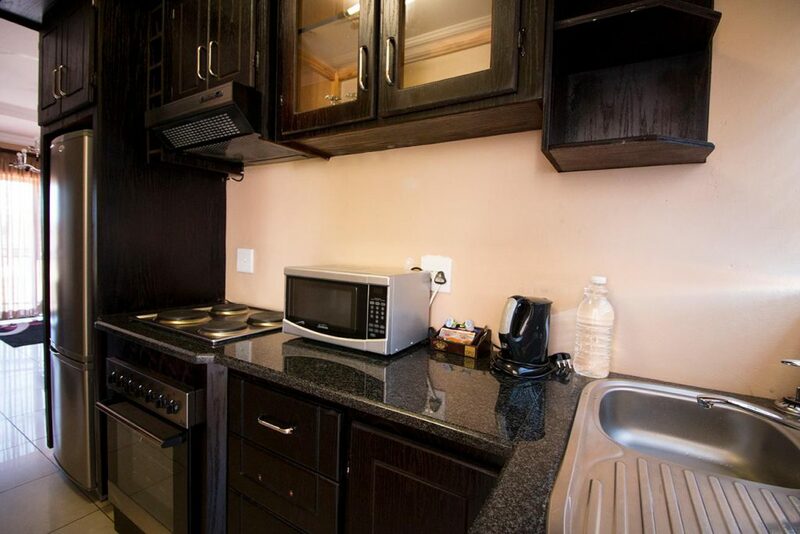 Huge balconies for those who desire great views, natural sunlight and sky. 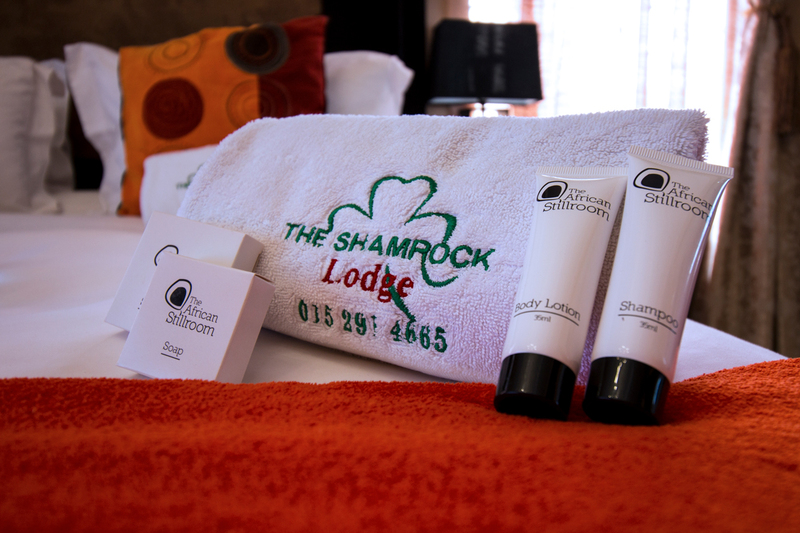 Our experienced team have chosen accessories like Body Lotion, soap and conditioner with the aromatic fragrance to spoil your senses. 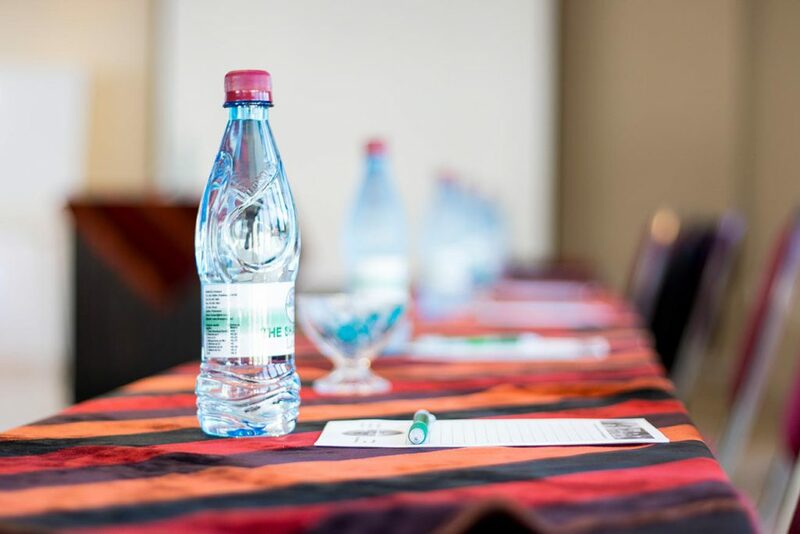 A total of 3 conference facilities with the largest having a carrying capacity of 90 people. 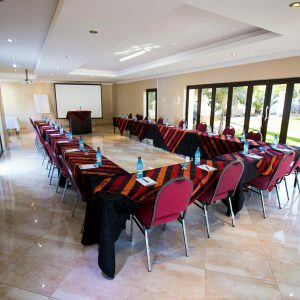 All halls are equipped with the best conferencing needs such as air-conditioning, surround sound system, a projector, tripod stand, magnetic flip chart stand and a digital pointer. 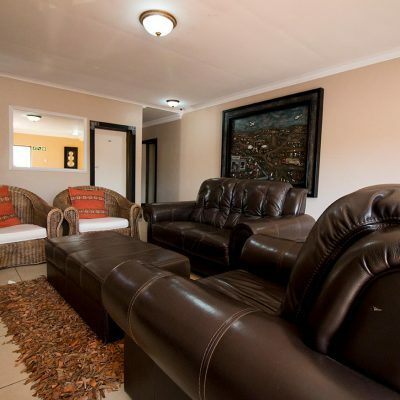 An inside fully furnished lounge area for guests who want to relax with others or conduct private meetings in an open area. 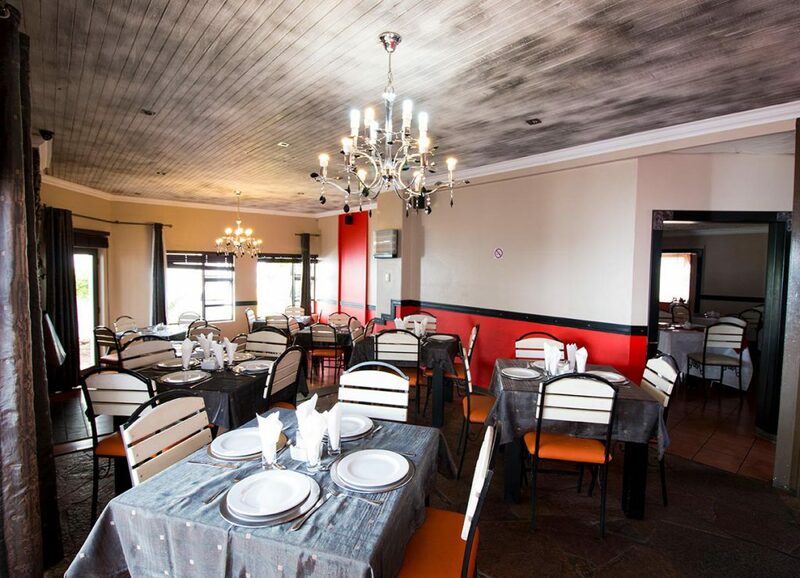 A fully licenced classic bar housed in our well lit modern furnished dining area which doubles as a restaurant. 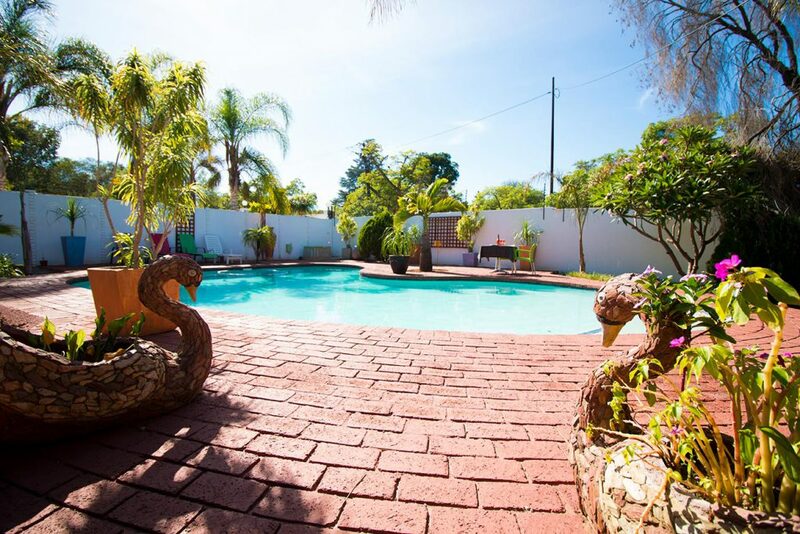 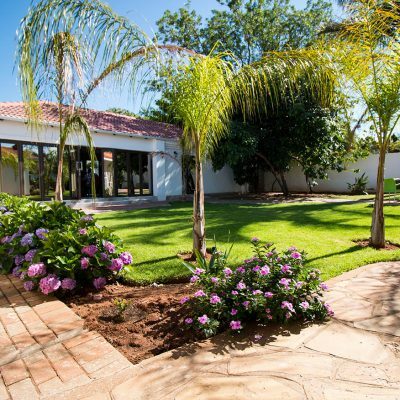 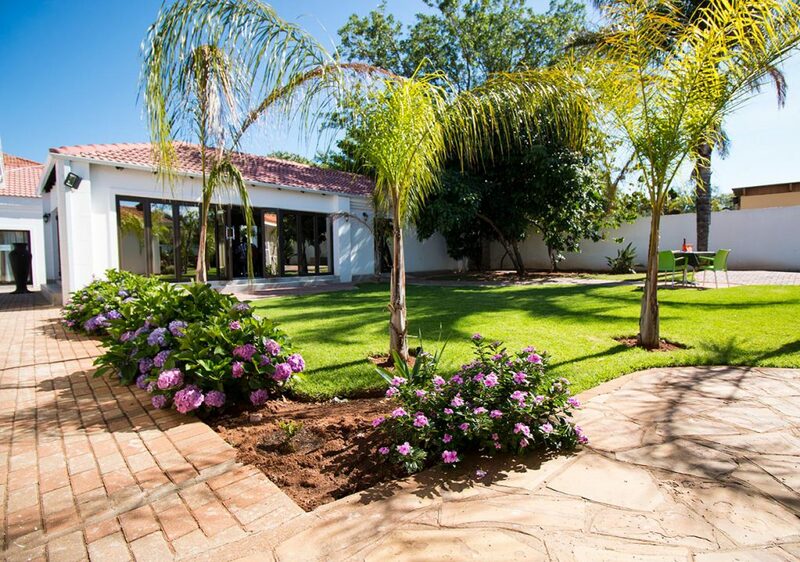 A swimming pool and manicured garden complete with an entertainment area, braai/barbeque facilities provide a relaxing outdoor feel. 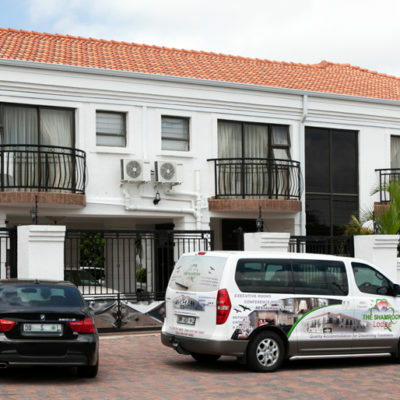 24 hour secure free parking monitored by CCTV surveillance.